Entry Free. Teas, Coffee and cakes for sale. All procedes from refreshments to go to Help the Heros. 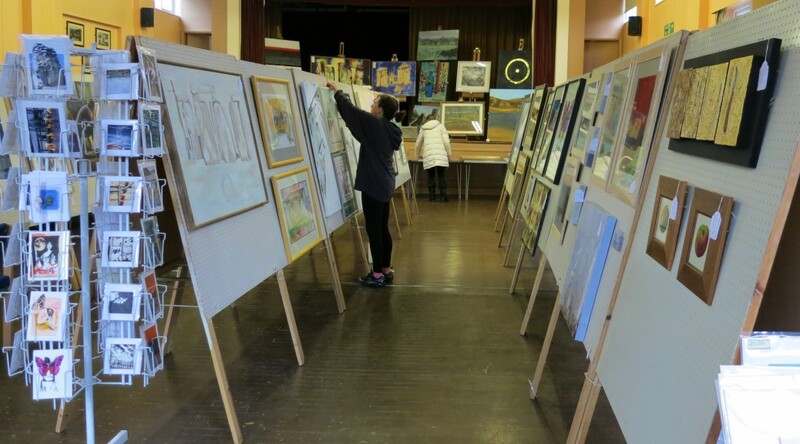 Its that time of year again when we hold our art fair at Woodhouse Eave village Hall. This year it is in the new building. As before it is free to enter, there are plenty of artworks and cards to browse or buy. Why not stop by for a cup of tea and some delicious home made cake as all refreshment proceeds go to the British Legion. 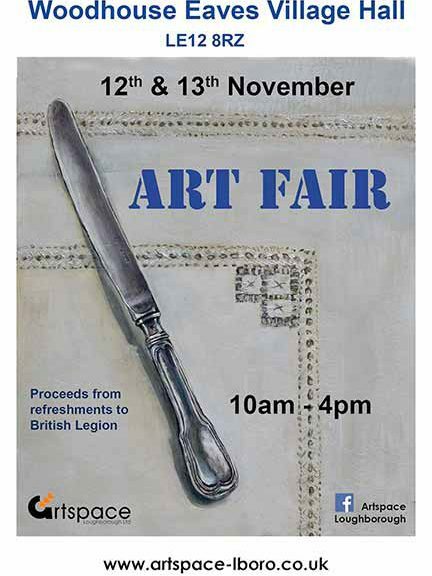 Art Fair, Saturday and Sunday 7th and 8th November,10am – 4pm. See you there. 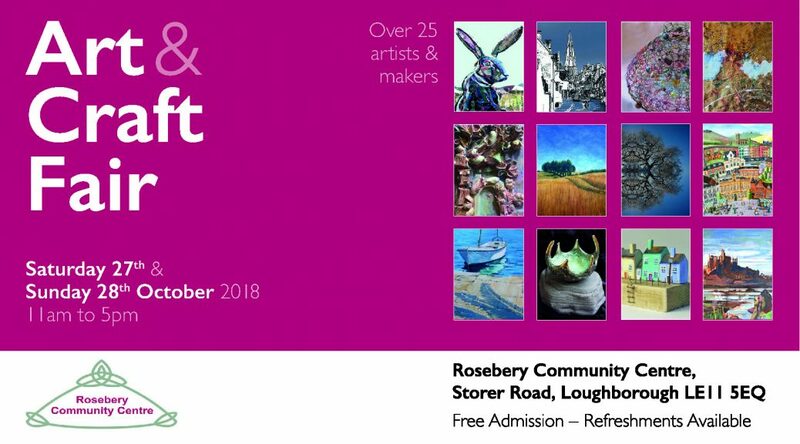 The artists’ group ArtSpace Loughborough will be holding their annual art fair at Woodhouse Eaves Village Hall (Main Street, Woodhouse Eaves) on Saturday and Sunday 8th and 9th November. 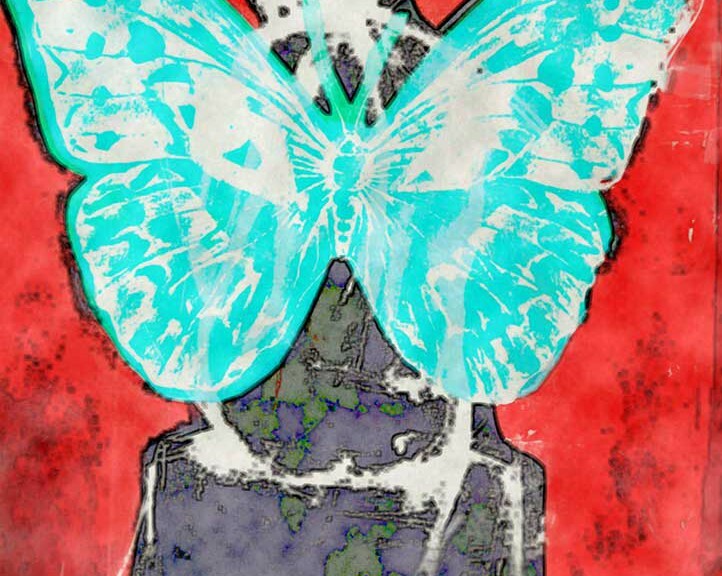 This will be their 7th autumn art fair and this year is promising to be bigger and better with a total of 16 artists taking part. 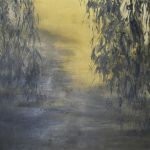 Here you will be able to buy an original, unique work of art by a professional artist at an affordable price. Many of the artists will be attending the event in person, so it is also an excellent opportunity to meet and discuss their work with them. 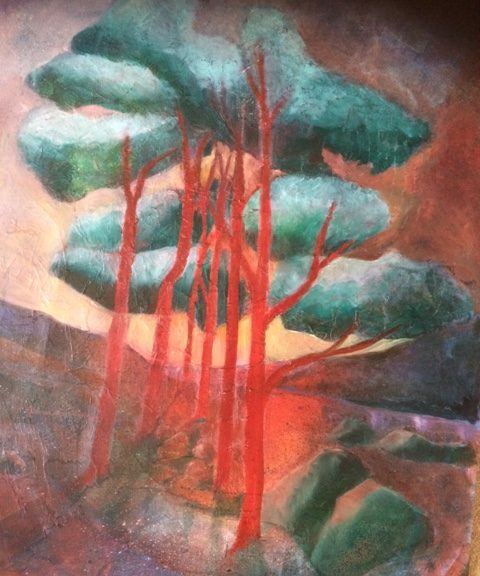 The group will be exhibiting many art forms include paintings, drawings, ceramics, textiles, photographs and digital prints. All of the works will be for sale with prices starting at £2.00 for an original handmade card; limited edition prints from £25; and many original pieces being priced under £100. With hundreds of pieces to be browsed, there will be something to suit all tastes and pockets, and with Christmas fast approaching you could a snap up the ideal gift for a loved one. Additionally to the art fair, the group is running a whole school art competition for pupils from the village primary, St. Paul’s. The competition is to design bunting inspired by ‘My Special Place’- the entries will be collected and hung in the hall over the weekend, with prizes donated by the group to be awarded in school assembly. Doors are open from 10am to 4pm both days. Entry is free. Handmade cakes and refreshments will be also be available, the proceeds of which will be donated to the British Legion Poppy Appeal. Last year over £100 was raised- the group are hoping to top this figure and will be baking furiously to ensure a range of delectable bakes are there for your enjoyment.